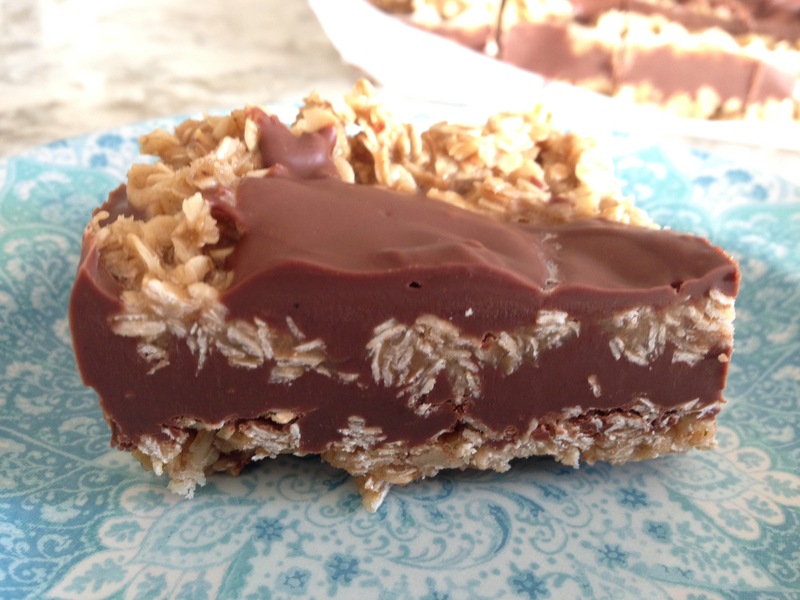 I thought I would wrap up our New Cooks Series for the time being with a no bake dessert. I chose one that can be made with only a microwave or hot plate, as that is the reality in many student residences. 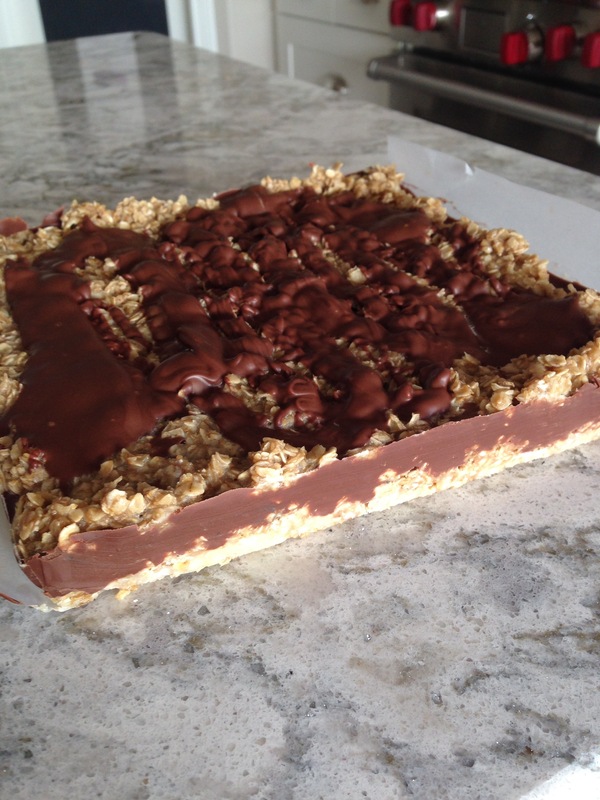 I tried this No Bake Peanut Butter, Chocolate and Oat one from Tip Hero. It turned out pretty well.